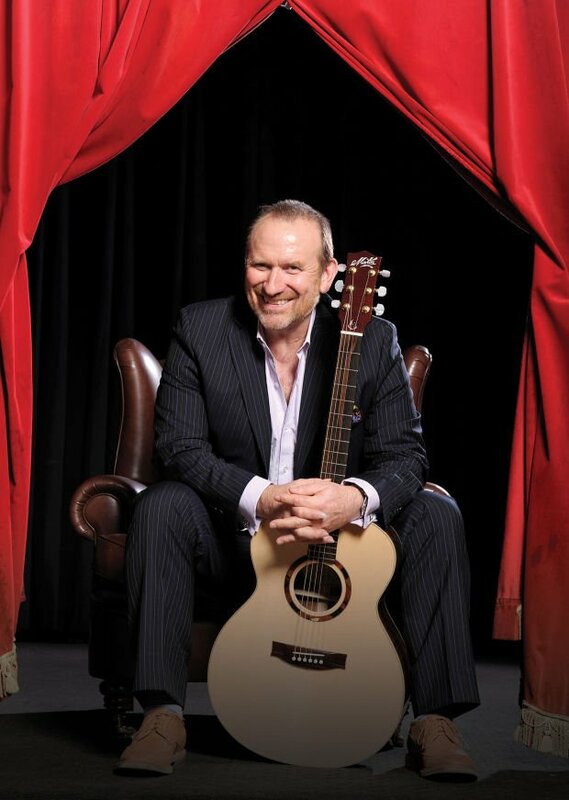 Colin Hay, former front man for the hit Australian band Men at Work, brings his solo show “Finding My Dance” to the Myrna Loy Center stage Monday night. The 7:30 p.m. concert will be his sole Montana show on his tour of the Western United States. He just returned from a two-month Australia tour, playing such storied venues as the Sydney Opera House’s Drama Theatre. Hay will play a mix of favorite tunes from his three-decade recording career and from his new album “Gathering Mercury,” he said in an IR phone interview from California. “It was a very intense record to make,” he said in his distinctive Scottish brogue that persists, despite years residing in Australia and more than 20 years in California. “I like the whole record for many different reasons. I think it’s the strongest record I’ve made. One of these, “Dear Father,” is inspired by the death of his father in the past three years. “While I was making the record, the air seemed to be thick. … he was just ever-present,” said Hay, who is still coming to terms with his father’s absence. “Like all father-son relationships, it was complicated. I had a lot of feeling for him. He did some great things in his life. … He made you feel very safe. Once you’ve grown up, it stays with you. It stands you in good stead. Even now it feels like he’s protecting me in some way. “He was a singer and dancer — he was really an artist … in many ways, but didn’t follow that path. We had a music shop,” Hay added. Hay’s mother was also a good singer. His parents later relocated the family to Australia when Hay was 14. He picked up some early music training on piano, but it was the guitar he gravitated to as a teen. In Australia, he found himself in a thriving music scene. At 25 he was playing music with Ron Strykert as a duo, and the two formed the band Men at Work, releasing their first album, “Business as Usual,” in 1981. A number of Hay’s songs on “Gathering Mercury,” deal with facing mortality. “I just try to keep things as present as possible” he said. “I’m almost 60,” which makes him reflect that perhaps he has 20 years left. One song, “Send Somebody,” is both about modern isolation and frustration, but it goes deeper. It’s based on the story of a friend who was having a computer problem and called tech support after midnight. “He actually got a human, and she was lovely,” said Hay. His concerts are a mix of music and stories. Ideas sometimes come to him as he tours, but he finishes songs in his basement studio. “It’s a funny thing, that — sometime you hit a little vein of gold, other times you’re just scratching around. “As I get older, I have to get more organized … and manage my time better, otherwise things don’t happen. “I like to have a plan. If I want to work on writing a song, I’m just going to allow myself to sit in my room with a guitar for four hours. 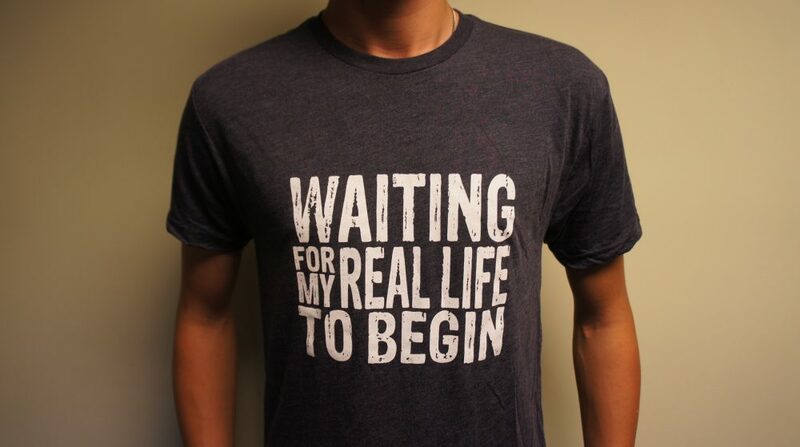 … Your brain starts to idle. It starts to empty out. A stillness can occur. Then you can have some ideas come in that tend to stay. He tests out his songs on his wife and a couple of trusted friends. If it pleases them and he feels excited about it, it’s a good sign. Like a good actor, he likes to take on a different character and let his imagination run wild. “If you’re telling a story, it doesn’t have to be about you. You can set a beautiful scene that may evoke great emotion but it has nothing to do with you at all. Music critics acknowledge that whether he’s finding his dance, or not, his show is well worth seeing. Tickets are $25 and are available at 443-0287 or www.myrnaloycenter.com. The Myrna is at 15 N. Ewing.